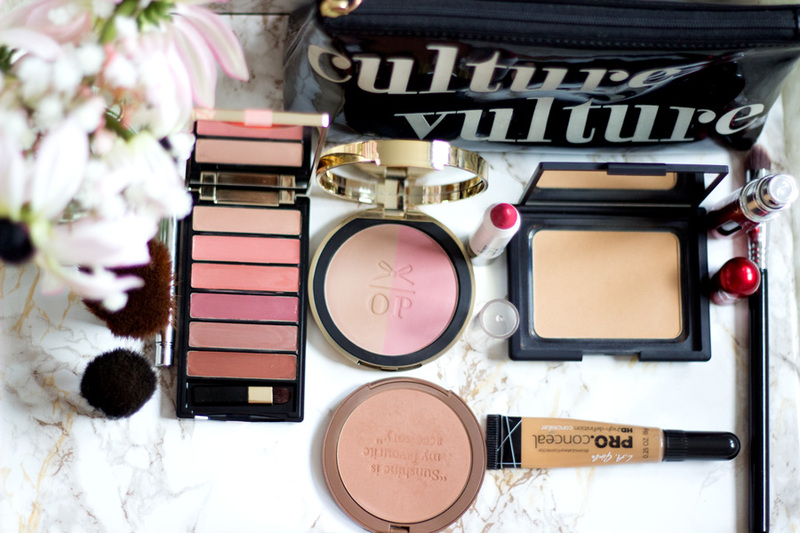 FashStyleLiv: Brown Beauty Talk Feature- What's in my Makeup Bag? 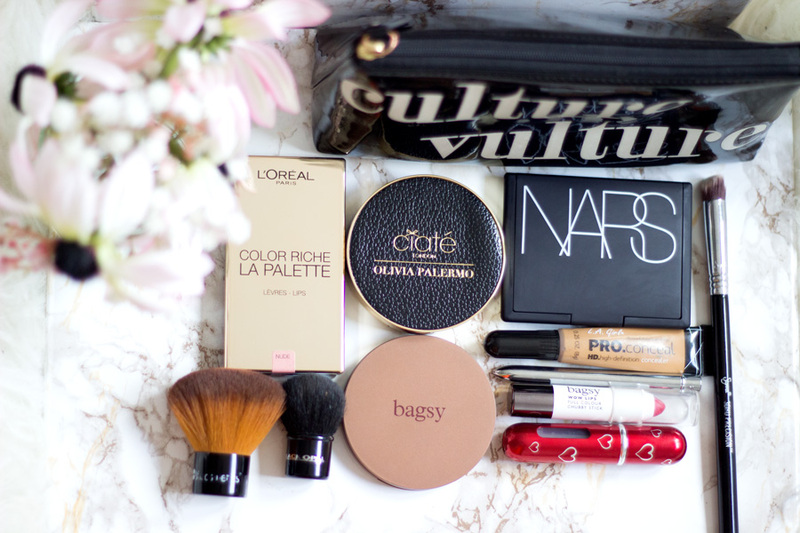 Brown Beauty Talk Feature- What's in my Makeup Bag? I don't think I have done a "What's in my Makeup Bag?" post in a little while and there are one of my favourites to watch/read. Well, I have got you all covered as I have been featured on the amazing Brown Beauty Talk website. 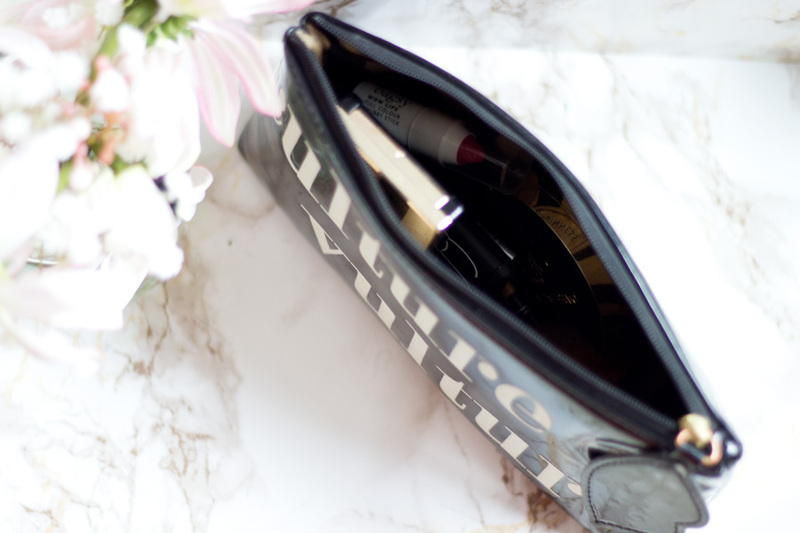 When the Editor Ronke asked me if I wanted to share what was in my makeup bag, I leapt at the chance and I felt very honoured. I have met Ronke on a few occasions at events and she is always so lovely and has done an incredible job with Brown Beauty Talk. You can check out the website here and follow on Instagram , Facebook and Twitter. There is also a Twitter Chat with Hashtag #BBT every Sunday by 8pm and it's really interesting. I am always late but happy to read the comments on the chat afterwards as I learn a lot.